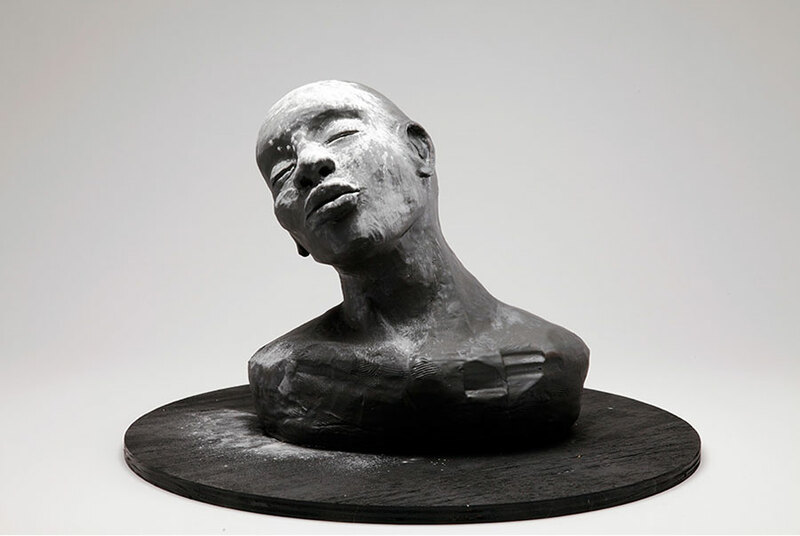 The Contemporary Clay Minor will provide students the opportunity to explore several aspects of working in clay from the handmade to the mass produced, including utilitarian objects, unique sculptures, and installations utilizing the multiple. Students learn a combination of hand-building, potter's wheel throwing, slip-casting, glazing and firing techniques as well as new 3-D and 2-D printing methods. Environmental and financial sustainability will also be emphasized. The Contemporary Clay minor is open to Communication Arts, Digital Media, Fine Arts and Product Design majors. Architecture/Landscape/Interiors, Fashion Design and Toy Design majors will be approved to enroll on a case-by-case basis. *Choose from: PRDS464 Special Topics (ceramics topics only, can be taken more than once), SCNG306 Genres (ceramics topics only, can be taken more than once), CAIL200 Clay in LA. Course Descriptions are listed in the Fine Arts, Product Design, and Liberal Arts and Sciences sections of the Course Catalog.